Fine wine, delicious food, luxury accommodation and more. 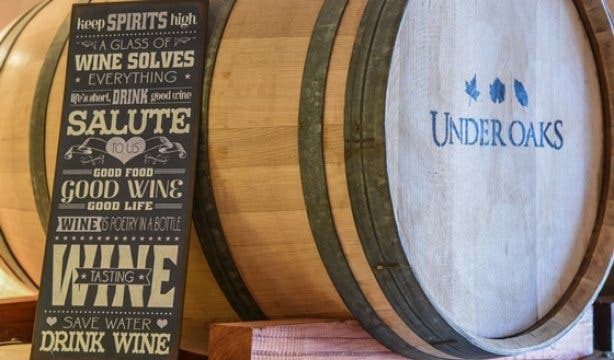 It was known as the ultimate temptation in The Lion, the Witch and Wardrobe and it’s easy to see why, with how tempting the Turkish-French Affair Wine Pairing at Under Oaks is. 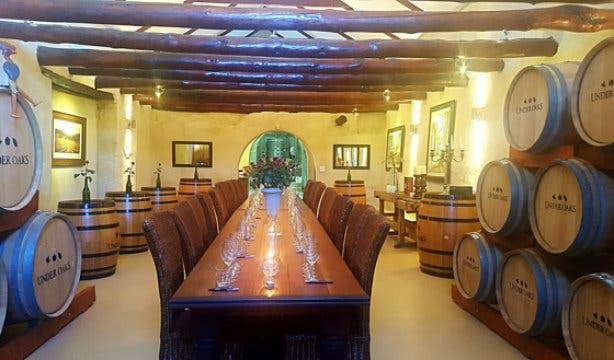 Under Oaks is a stunning wine estate in the Paarl Winelands where giant oak trees provide the perfect backdrop for a picturesque wine tasting. Learn more about the wines of the area, while sipping them and lighting up your taste buds with excellent pairings. 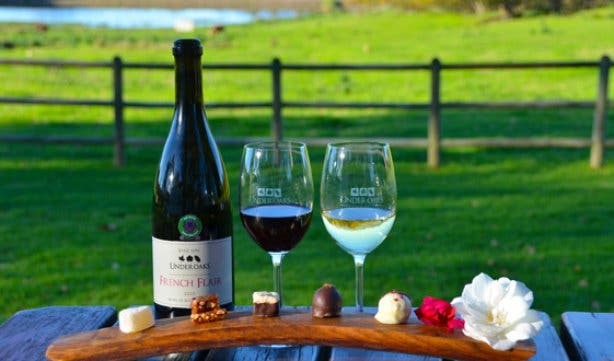 Retailing at R95, this sweet tooth indulgence has a few options such as Sauvignon Blanc with a Passion Fruit Turkish Delight; Three Twenty with a Salted cashew crunch & spice; Shiraz with Spicy Macadamia and Cranberry Nougat, bottom dipped in dark chocolate; Pinotage with Banana & Mocha Truffle; French Flair with Raspberry Truffle in white chocolate. This pairing will be ongoing from 1 July 2018, every Tuesday to Sunday from 11am–4pm. Bookings are essential, especially on weekends. So dip into luxury and spoil yourself with this delectable tasting that you have to try. Interested in other wine tastings in Cape Town? Take a look at our overview of July events in Cape Town and surrounds, as well as our list of function venues so you don’t miss a single thing happening.